One thing I hate as most women do is shaving and worrying if you missed a spot. Nothing is worse then being out in public and noticing you missed a spot while shaving. You feel like everyone will see it and you will be totally embarrassed by all the pointing and laughing. Well that feeling of embarrassment can hit the road thanks to the Sphynx Razor . 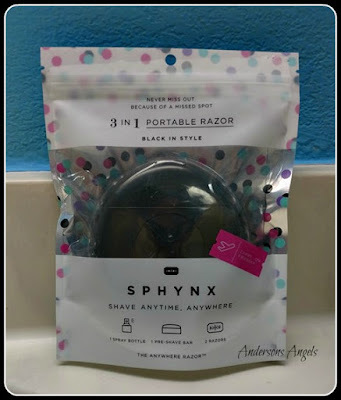 I loved having my Sphynx Razor with me while on vacation in Myrtle Beach. 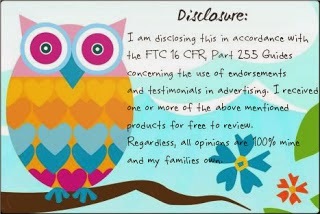 It allowed me to touch-up quickly and get down to the pool and beach with my family. Unlike traditional razors, the Sphynx Razor is designed to be truly portable and easy to use while on the go. Each Sphynx Razor comes with a refillable water spray bottle so you never have to search for a sink or bathroom when you need a quick touch up. You can easily touch up before getting out of your car if needed. The pre-shave bar is resistant to high temperatures, so you can easily travel with it to warm, sunny destinations. Also because the pre-shave is packed with Shea Butter, Coconut Oil and Cocoa Butter, it doubles as a moisturizer and can be rubbed into your skin when done shaving to soften and nourish your skin. It also includes two individual razor blades so you can always have a back-up for emergencies. The blades and pre-shave bar are replaceable with the Sphynx Refill Pack. The Sphynx Razor is not meant to replace your regular shaving at home. It is designed to help you in those moments while out and about and you realize you need a quick touch-up. I keep my Sphynx Razor in my purse so I can easily touch-up anytime I need. 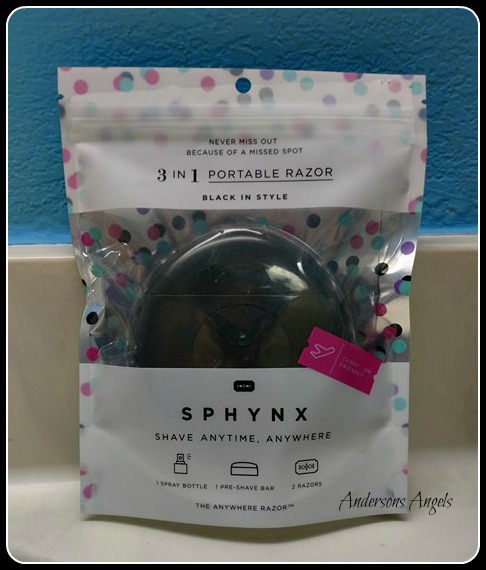 I personally feel that the Sphynx Razor is a must for any girl's purse!